投稿日: 2014-08-28 投稿者: oguraカテゴリー: 未分類タグ: movie. 投稿日: 2014-08-23 投稿者: oguraカテゴリー: 未分類タグ: music. 投稿日: 2014-08-19 投稿者: oguraカテゴリー: 未分類タグ: music. 投稿日: 2014-08-16 投稿者: oguraカテゴリー: 未分類タグ: music. 投稿日: 2014-08-10 投稿者: oguraカテゴリー: 未分類タグ: music. 投稿日: 2014-08-07 2014-08-07 投稿者: oguraカテゴリー: 未分類タグ: music. 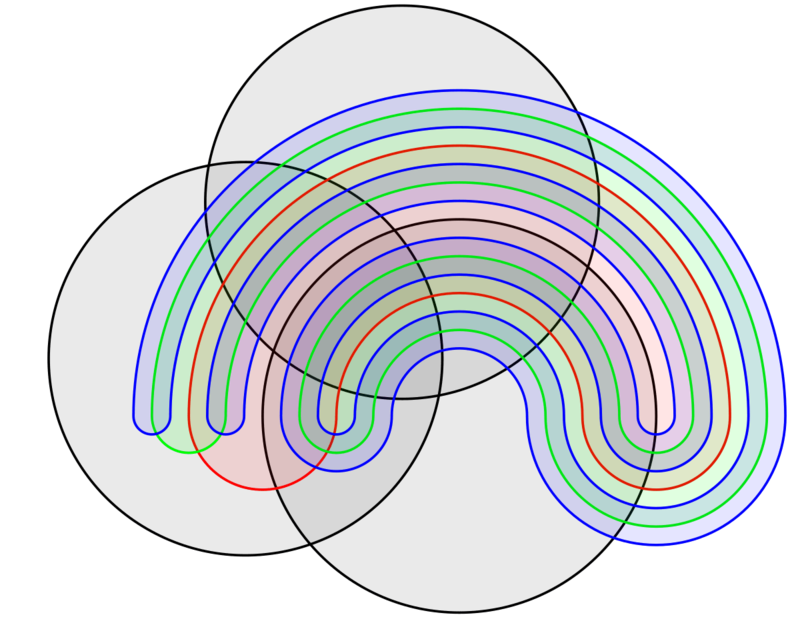 “Venn6” by Original uploader was Kopophex at en.wikipedia – Transferred from en.wikipedia; Transfer was stated to be made by User:Roomsixhu.. Licensed under Public domain via ウィキメディア・コモンズ.